The beloved Shrek franchise is getting a reboot, with new versions of both Shrek and Puss in Boots, according to Variety. 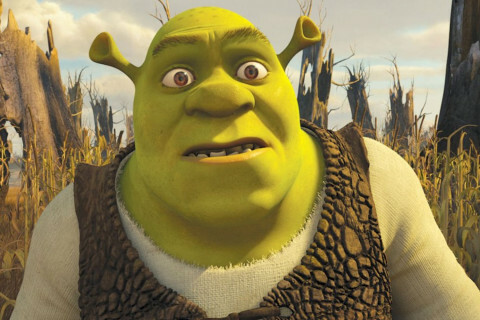 The publication reports that Despicable Me producer Chris Meledandri has been appointed to oversee the reboot of Shrek. Meledandri told Variety in an extensive profile that he is excited to explore the world of Shrek and wants to work with the original cast including Mike Myers, Eddie Murphy, Cameron Diaz and others, instead of recruiting new voice talent. It seems that this plan had been in the works, after Universal Pictures’ parent company, Comcast, purchased DreamWorks Animation, which is the the studio behind Shrek in 2016. For reference, the first Shrek film debuted in 2001, with the fourth and final installment, Shrek Forever After releasing in 2010. Puss in Boots, which featured characters from the Shrek franchise, followed in 2011. While the cast and official details regarding the reboots has not been confirmed yet, you can head over to Variety for the full story.